A video of a disabled man being told to pray outside the West Sumatra Grand Mosque in Padang, West Sumatra, because his wheelchair was “not clean” sparked outrage on social media. Abraham Ismed wrote about his experience and posted a video of an argument he had with a security officer on his Instagram account, @boy1492,on Sunday. The post has received 582 likes and 241 comments as of Tuesday morning. 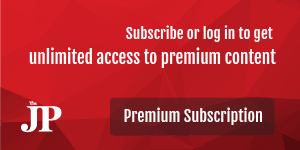 Most of the commentators condemned the security officers’ act, labeling it as discriminatory, unethical and inhumane. “Do I need to [leave my wheelchair] and instead crawl into the mosque to pray? 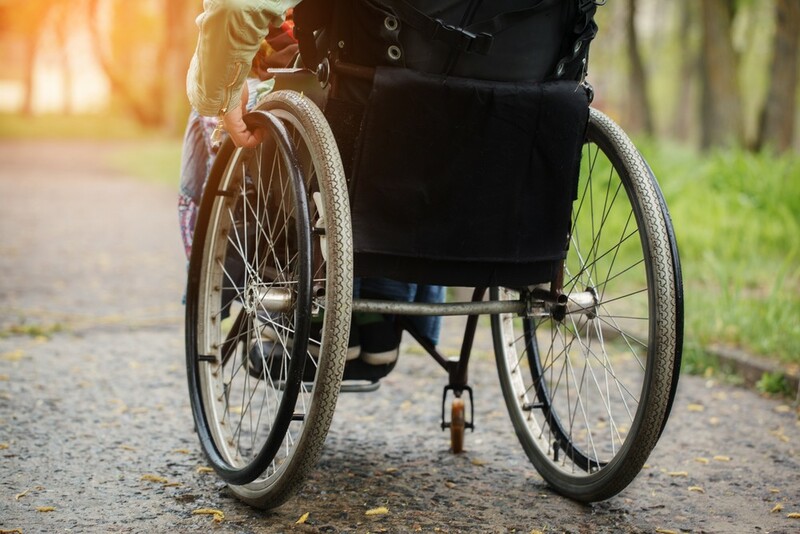 For a disabled person like me, a wheelchair is like my feet,” Abraham said, adding that it was not the first time that he was discriminated against as a man in a wheelchair. “Please respect someone’s good intention to pray before God, whatever their physical condition is,” wrote an Instagram user, @eziputrisuci, with sad emoticon. Another user, @aryvigo, asked authorities to take firm action against the security officers as well as the mosque’s management. Yulius Said, a worker at the mosque, said the security officers had actually offered to assist Abraham to enter the mosque without the wheelchair, but Abraham refused the offer and entered the mosque with the wheelchair instead. “Using a wheelchair in a mosque is just the same as wearing shoes while praying. We don’t know where wheelchair been,” Yulius said, as quoted by Padang-based media covesia.com. Many, however, have begged to differ with Yulius. 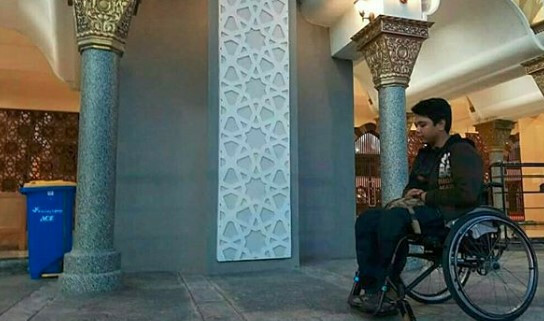 Piet Hizbullah Khaidir, a PhD candidate on Quranic exegesis at Sunan Ampel State Islamic University in Surabaya, said that while Islam taught Muslims to be clean when they prayed, there was no scriptural basis for refuting the right of a man in a wheelchair to pray inside a mosque. “The majority of clerics argue that dust sticking to people’s feet, even it is contaminated with dry animal feces, is considered clean,” he argued. 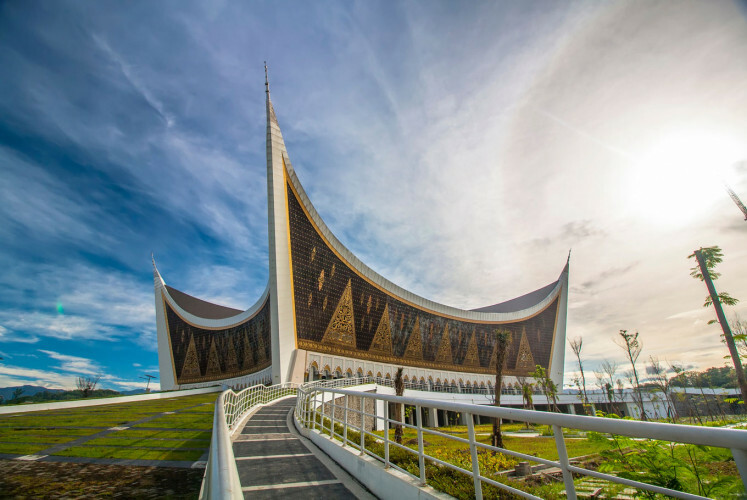 Moreover, the mosque’s management should not only considerfiqh(Islamic jurisprudence) in deciding whether someone is allowed to pray inside a mosque. “Other than fiqh, they could also use their empathy,” said Piet, who also teaches at the School of the Quran and Science in Lamongan, East Java. West Sumatra Deputy Governor Nasrul Abit was also reportedly irked by the incident, saying that every Muslim, including those disabled, were allowed to enter the grand mosque. “Governor [Irwan Prayitno] has instructed [his subordinates] to speak to the mosque’s authorities,” Nasrul said as quoted another local media, gosumbar.com.